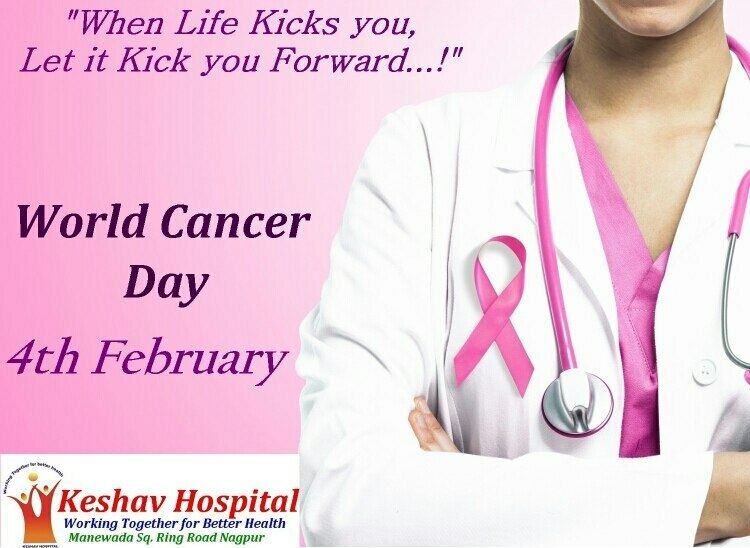 Keshav Hospital in Nagpur ,Keshav Hospital is a recognized name in patient care in Nagpur . It was incepted in the year 2009. 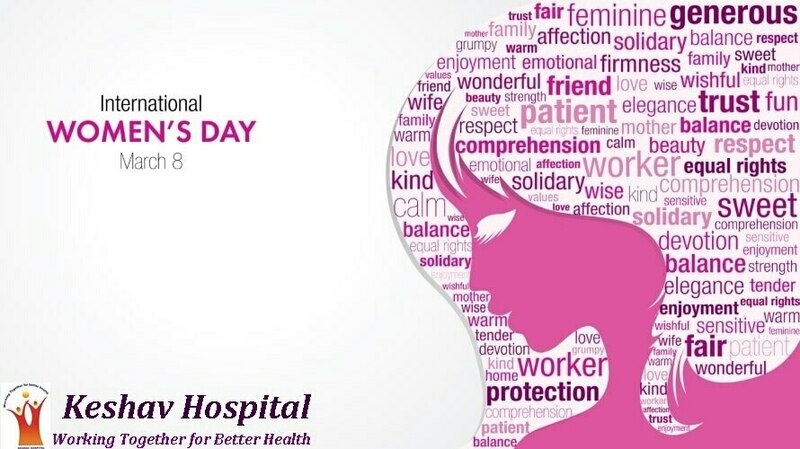 They are one of the well-known Hospitals in Mhalgi Nagar. Backed with a vision to offer the best in patient care and equipped with technologically advanced healthcare facilities, they are one of the upcoming names in the healthcare industry. Located in , this hospital is easily accessible by various means of transport. This hospital is also located at Manewada Square - Manewada Road, Manewada Road - Manewada Road. 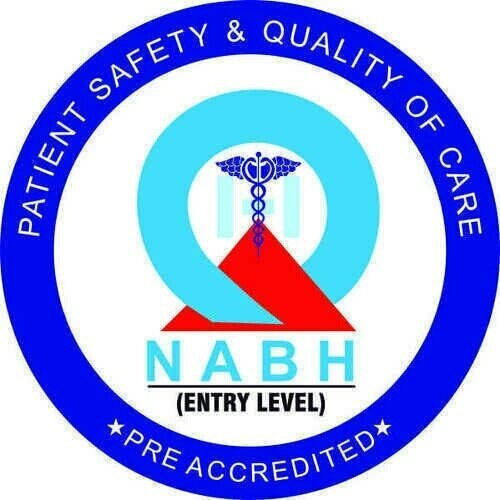 A team of well-trained medical staff, non-medical staff and experienced clinical technicians work round-the-clock to offer various services that include Ambulance Service , Casualty , Chemist , Diagnostic Services , Deluxe Room , Fax Facility , General Ward , Health Checkup Scheme , I.c.c.u. , Internet Facility , Opd Services , Pathology Lab , Sonography , Senior Citizen Health Checkup Scheme , Single Room , Twin Sharing , Xray . Their professional services make them a sought after Hospitals in Nagpur. A team of doctors on board, including specialists are equipped with the knowledge and expertise for handling various types of medical cases. 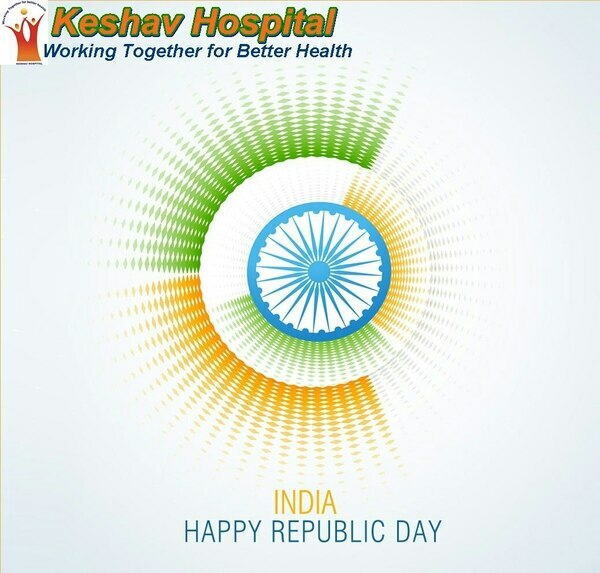 Visit their official website here www.keshavhospitals.com to know more about them and their services. At Keshav Hospital in Mhalgi Nagar, the various modes of payment accepted are Cash. You can reach them at Manewada Square,117 Shrinagar No 2,Ring Road,Mhalgi Nagar-440034. The contact number of this hospital is +(91)-712-2701700,2701705. You can view 12 photos of this establishment as well. This establishment has been rated a 4.3 from a total of 20+ ratings. This listing is also listed in Hospitals, General Physician Doctors, Paediatricians. Wish you all a very Happy 70th Republic Day. Long Live India!! 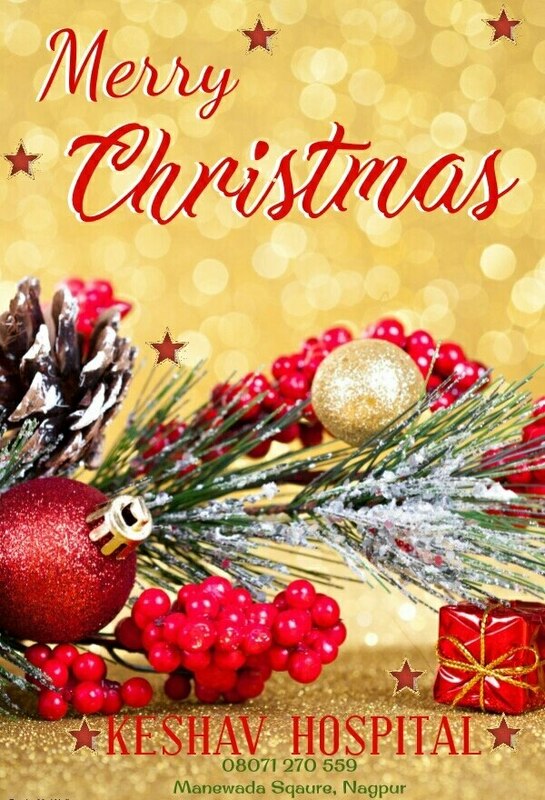 Keshav Hospital wishes all the members a warm Merry Christmas..